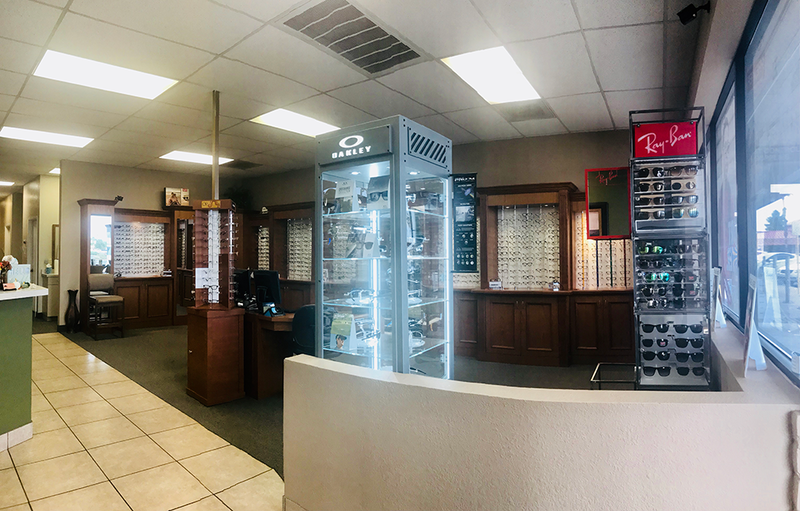 Dr. James W. Reed is pleased to offer a wide range of optometric services, eye care products including eyeglasses, specialty eyewear, frames, and contact lenses. Our staff is happy to help however we can. Our mission is offering our patients with excellent service at an affordable price. It shows in everything that we do. From your first contact with us to your appointment and your follow-up, we aim to make your eye care experience great. This is what drives us to provide you with the best care year after year! 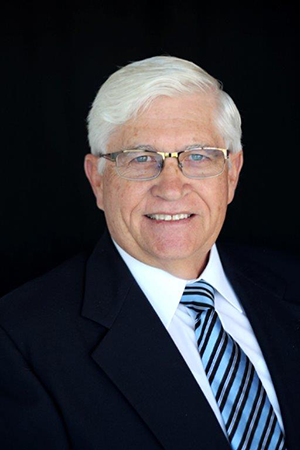 Dr. John W Reed, a Mesa native, received his doctorate degree from Southern California College of Optometry. He has been in private practice in Mesa for 35 years. He enjoys fitting contact lenses and welcomes the challenge of complex contact lens fitting. Dr. Reed strives to develop a personalized eye care plan to enhance the lives of his patients of all ages using the latest technology in diagnostic vision testing. He is an active member of the American Optometric Association and Arizona Optometric Association. Dr. Reed speaks fluent Spanish which he learned serving a 2 year LDS mission in Guatemala. He donates his time sharing his optometric skills using his ability to communicate in Spanish to provide vision care in Mexico with a group of doctors and volunteers. During each trip thousands receive vision exams and free donated used glasses. Doctor Reed works with his neighborhood Boy Scout troop each week as an assistant scout master. He loves the great outdoors and enjoys spending time with his family in the mountains. Dr. Reed and his wife Teresa are proud grandparents of 18 grandchildren. Dr. James William Reed was born and raised in Mesa, Arizona. He served a two year mission in Venezuela where he learned Spanish fluently. He received his Bachelors degree in Biology from Arizona State University and then went on to earn his doctorate degree of optometry in 2012 from Inter American University in Puerto Rico, the only accredited bilingual optometry program. He completed externships in Glendale, Arizona and Santa Ana, California. 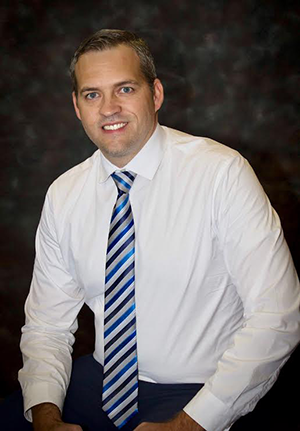 Dr. Reed moved back to Arizona after the completion of his optometry degree and now operates as the second generation optometrist at Reed’s Eye Care in Mesa. Reed’s Eye Care was established 40 years ago and Dr. Reed continues to welcome new patients and takes pride in finding solutions to complex vision concerns. He now resides in Gilbert, Arizona with his wife and two children and enjoys spending time with his family outdoors.